Sign up for Broadjam today to follow MyndsEye, and be notified when they upload new stuff or update their news! Welcome to my Broadjam page. 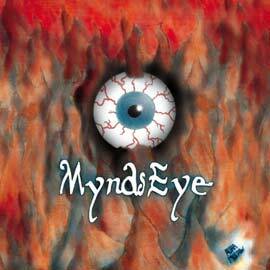 All material is original, multi-genre and composed, performed and produced by MyndsEye (Ron Silverlight). 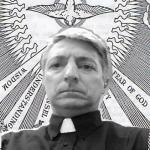 Amazing guitar work by John Fiore on selected songs. Some influences for me have been bands and artists like Dr. Dre, Blue Man Group, Dire Straits, The Parliments (funk-a-delics), Yanni, Jimmy Buffet, Weird Al Yankovich (yes...even Al -:), Earth Wind and Fire, Tower of Power, Kool and the Gang, Eric Clapton, Santana, Jimi Hendrix, Beatles, Rippingtons, Fat Burger, George Benson, Led Zepplin, Green Day, Cold Play, Journey, REO Speedwagon, Phil Collins, Chubby Checker, Jerry Lee Lewis and tons of other great artists and bands from the 50's to present date.